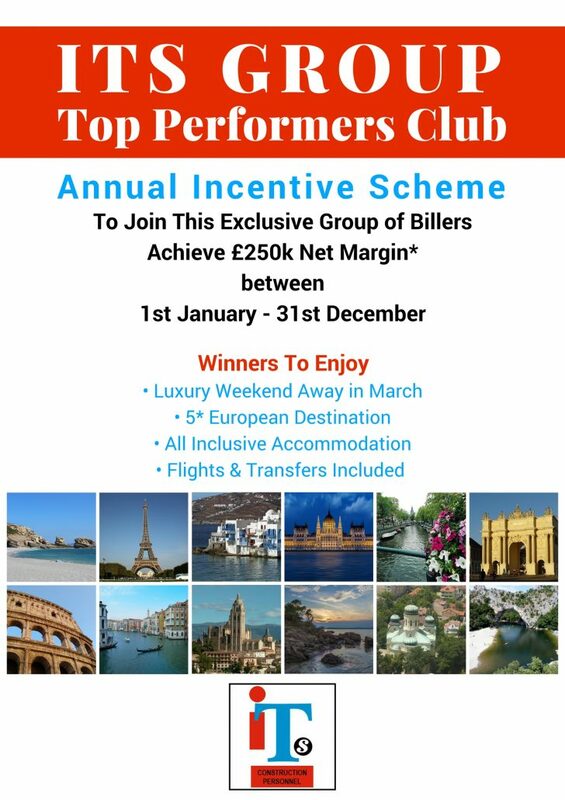 ITS Construction | TOP PERFORMERS ON TOUR! 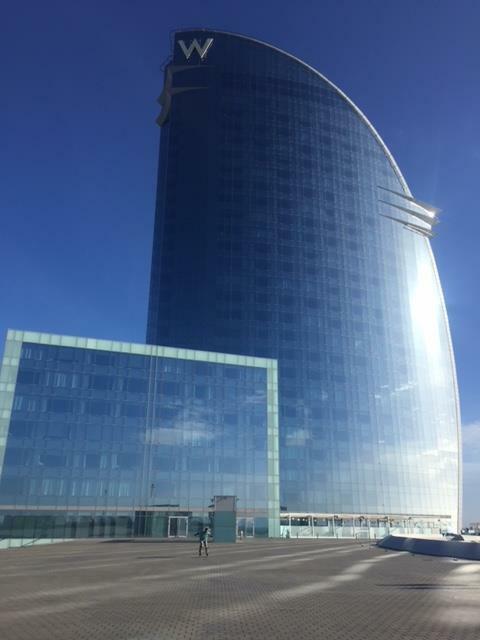 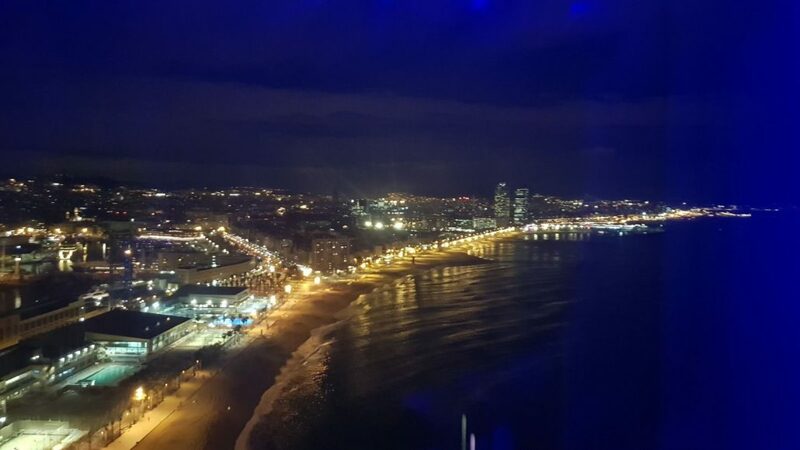 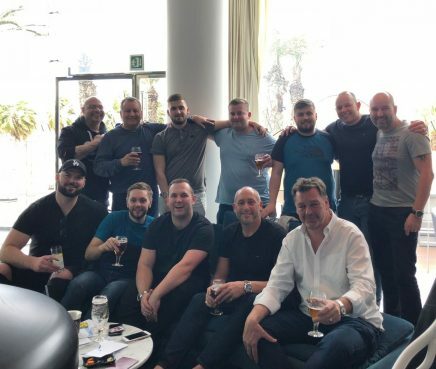 On Friday 2nd March the winners of the Top Performers Club Incentive jetted off to Barcelona! 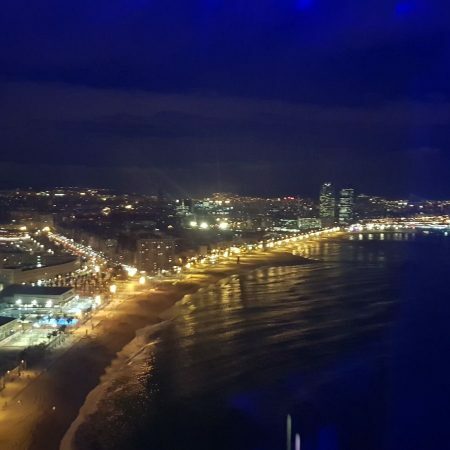 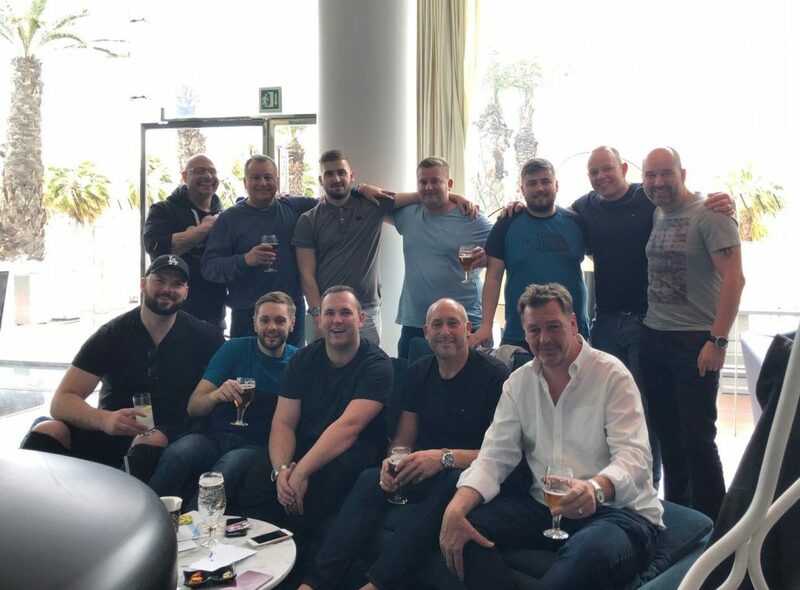 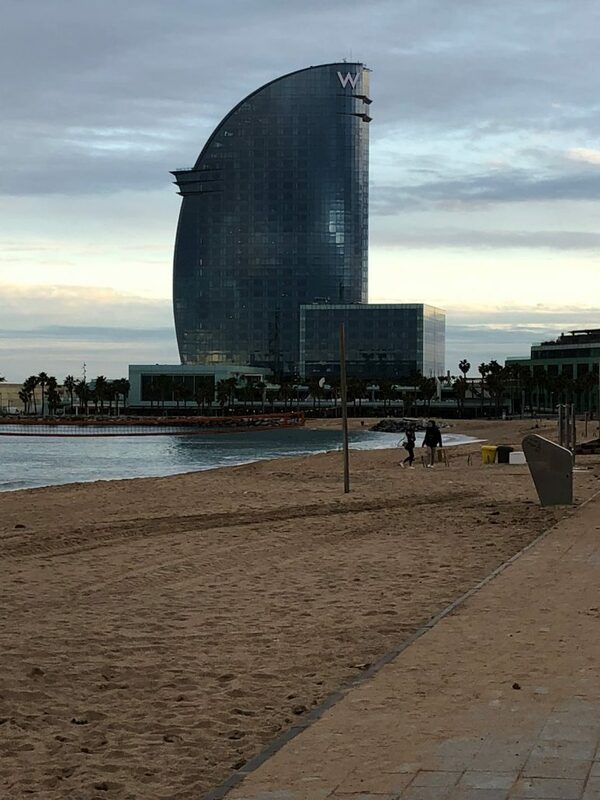 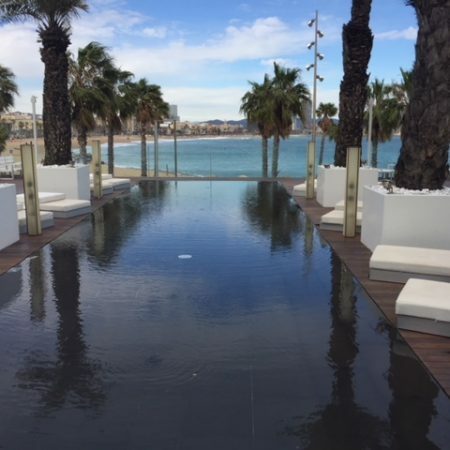 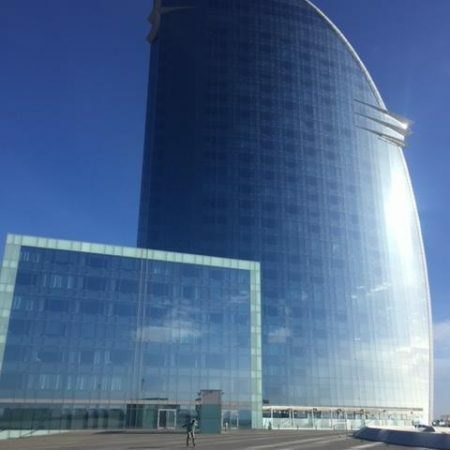 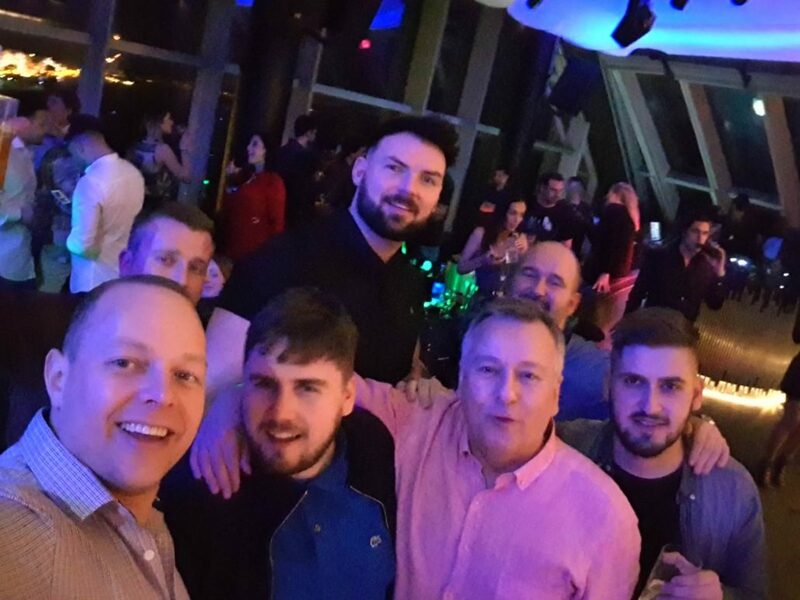 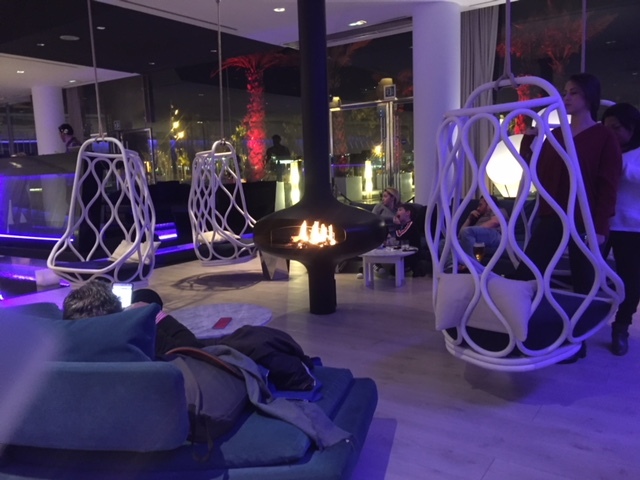 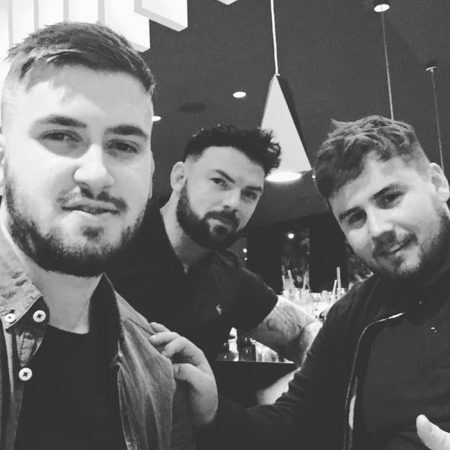 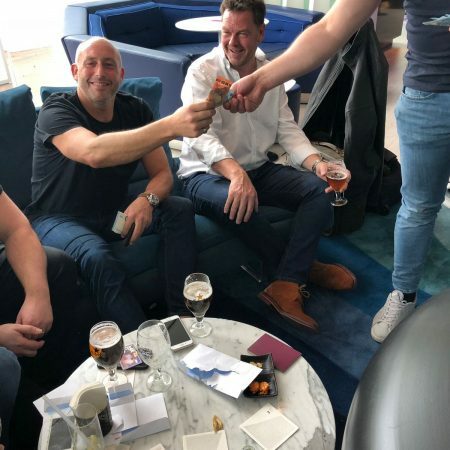 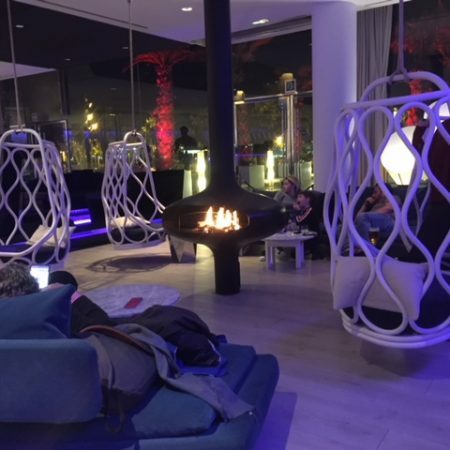 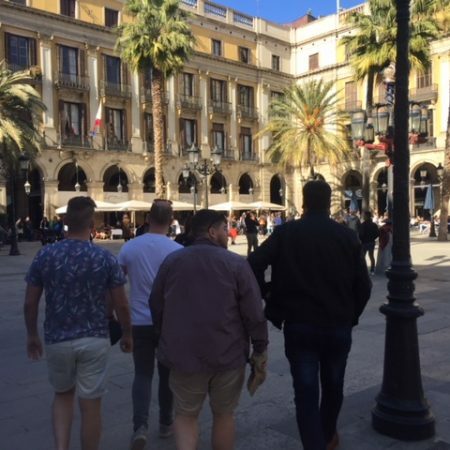 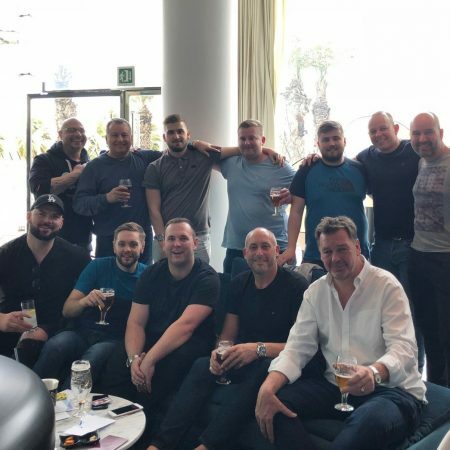 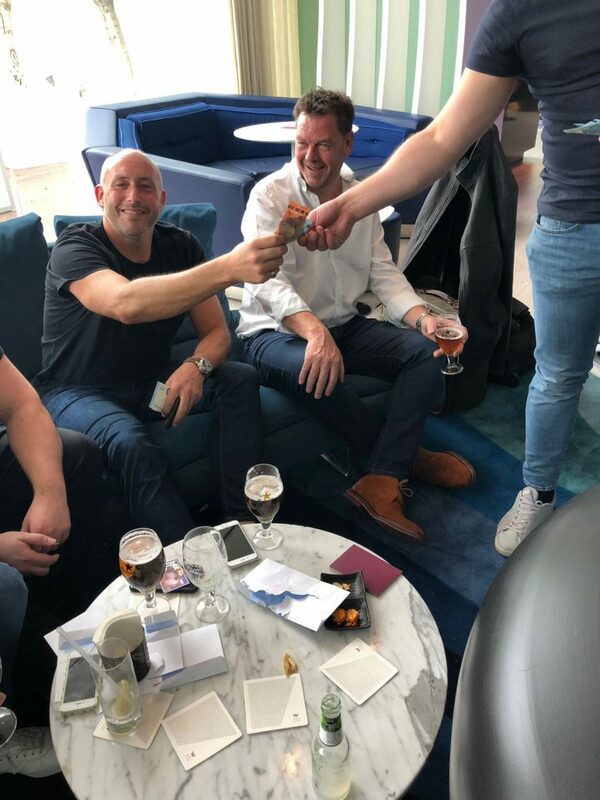 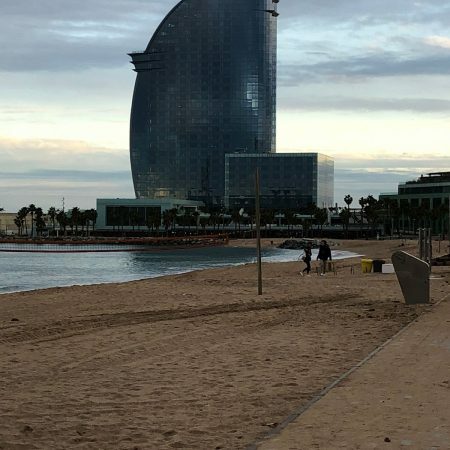 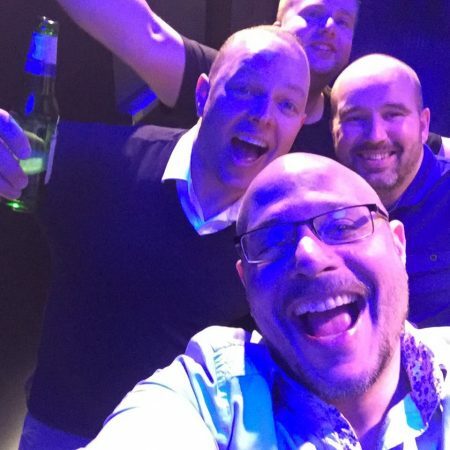 The snow last week looked to spell disaster for the Top Performers trip to Barcelona, with half the party booked to fly from Bristol airport. 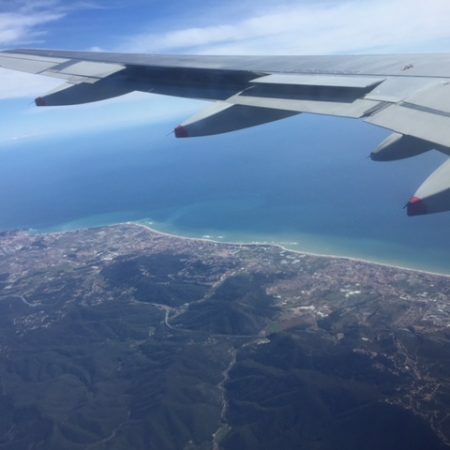 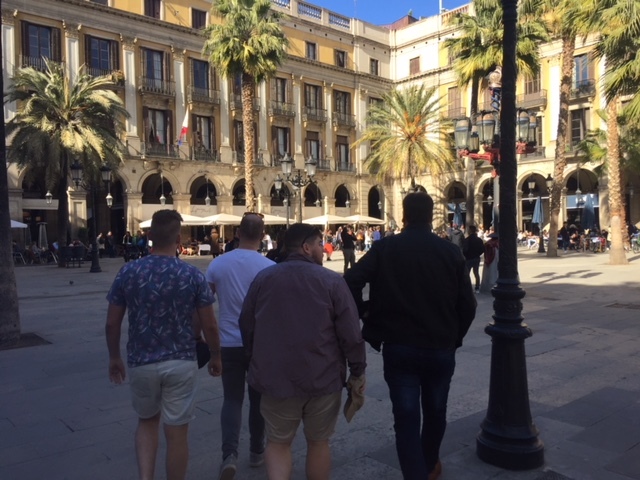 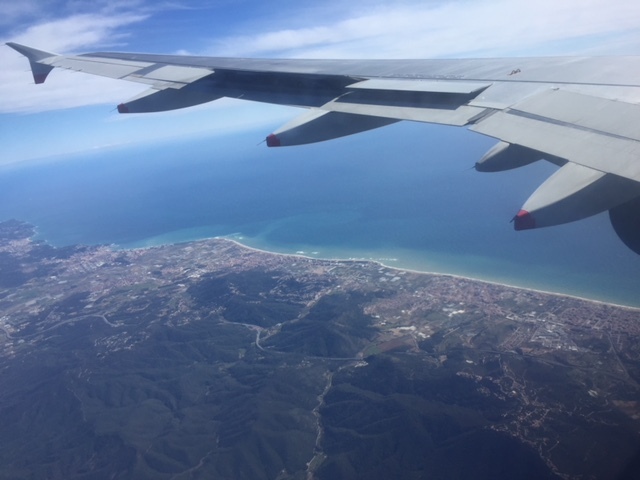 However, the Directors were determined the trip would go ahead and after a last-minute flight swap to Heathrow and some very questionable nearby accommodation, the whole party made it to (sunnier) Spain! 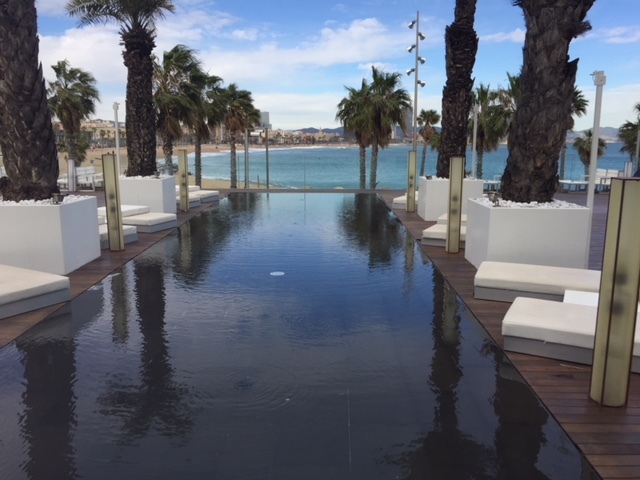 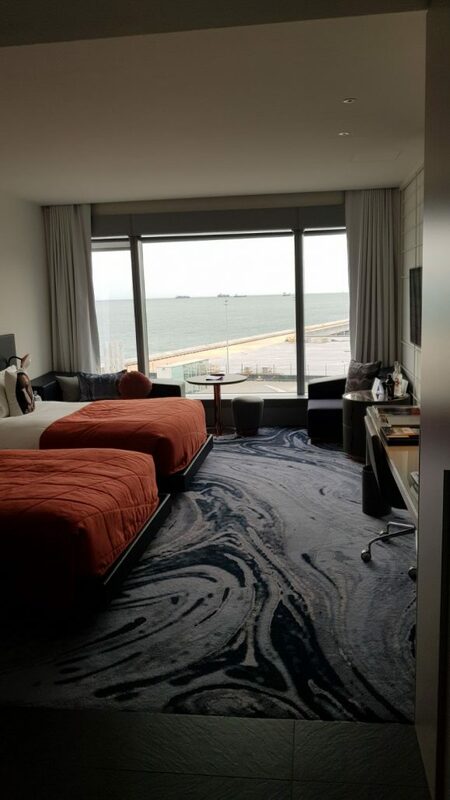 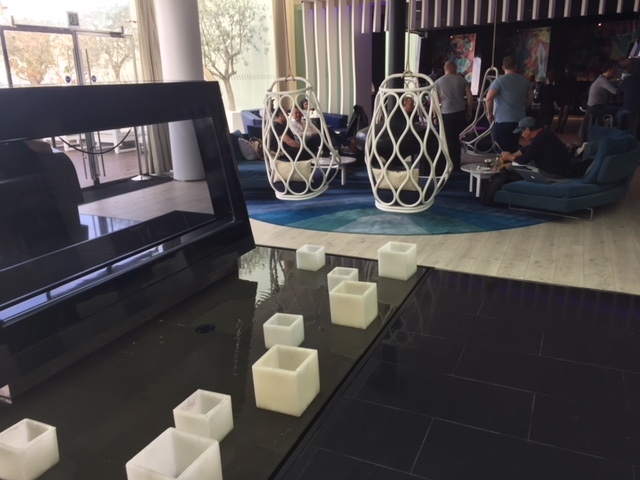 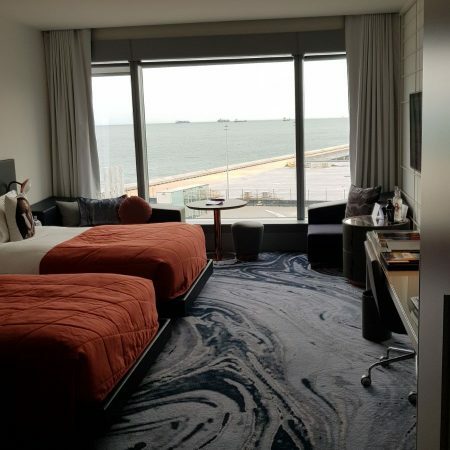 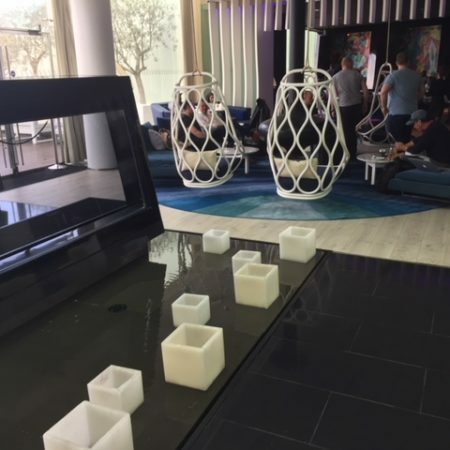 The group stayed at the Luxury W Hotel with spa, infinity pool and nightclub, located on the beachfront. 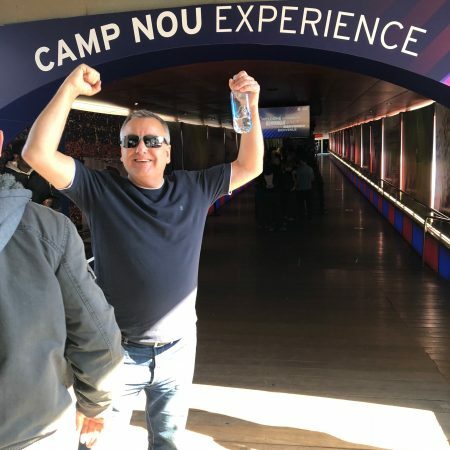 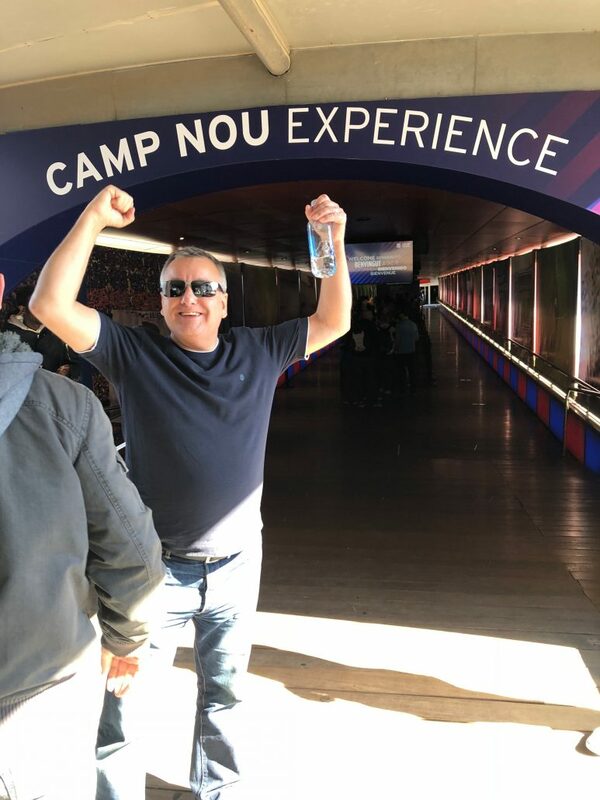 Among the activities at the weekend was the Camp Nou Tour and museum visit, as well as experiencing the local cuisine! 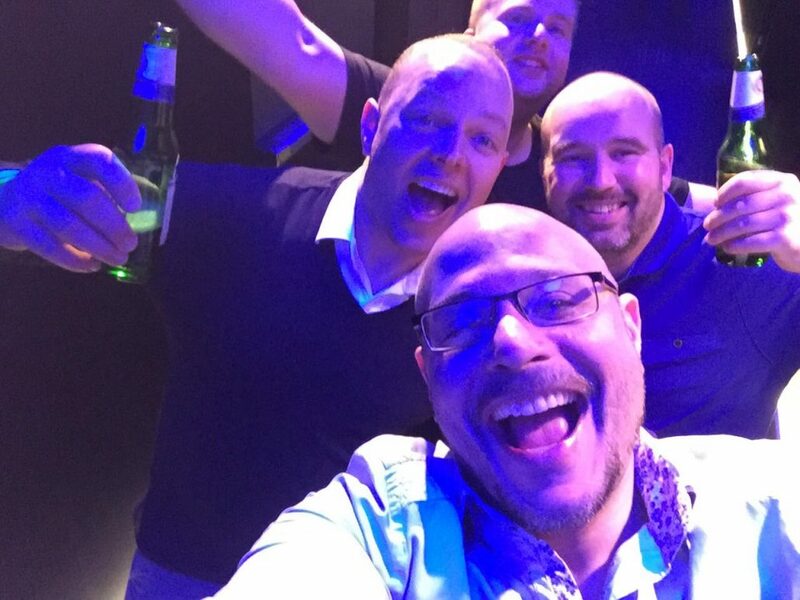 Take a look at the photo gallery below – plenty of incentive to meet the target this year! 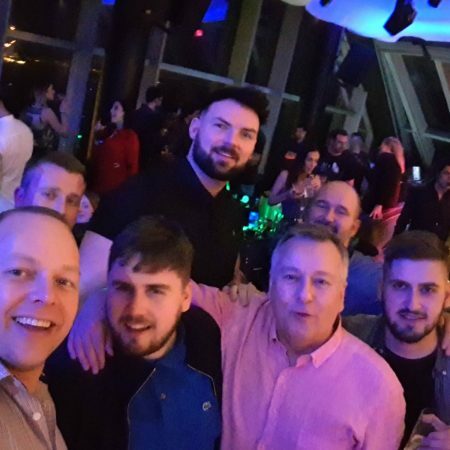 Back Row: Del Burnard – ITS Chelmsford, Graham Coker – Holdings Director, Tom Young – ITS Southampton, Sam Hagley – ITS Aylesbury, Callum McCartney – ITS Southampton, Osian John – Director, Jim Hill – Director. 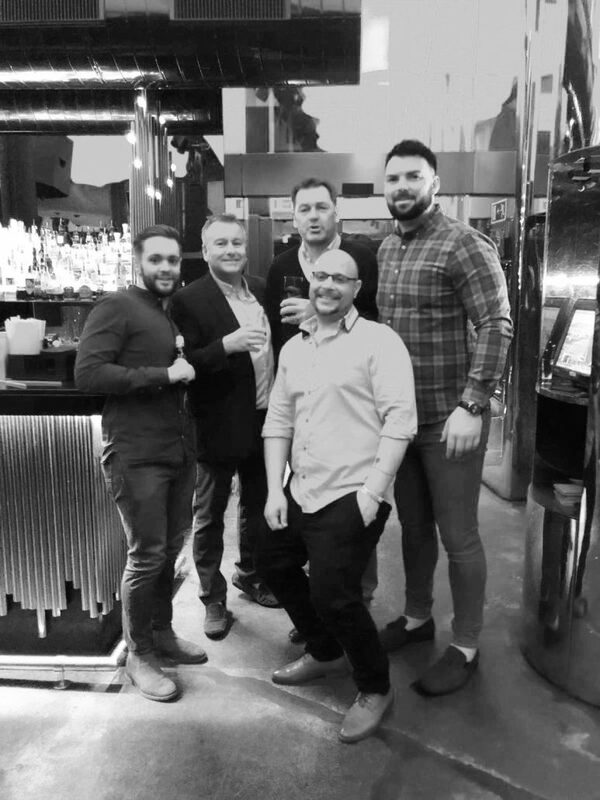 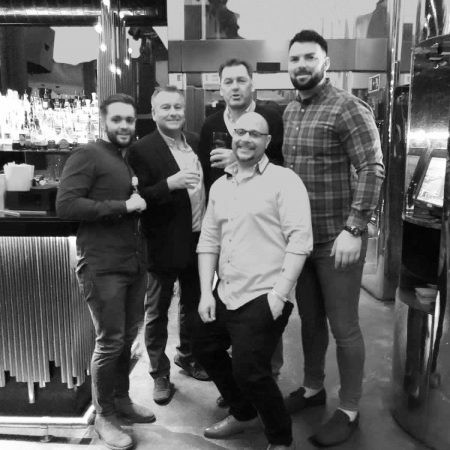 Front Row: Elliott Page – ITS Bristol, Rhys Jones – ITS Cheltenham, Nick Hooper – ITS Technical Recruitment, Ken Eichen – ITS Guildford, Paul Knight – Holdings Director.